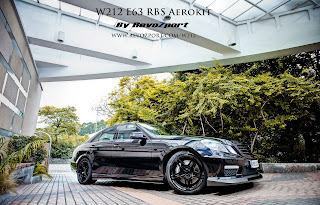 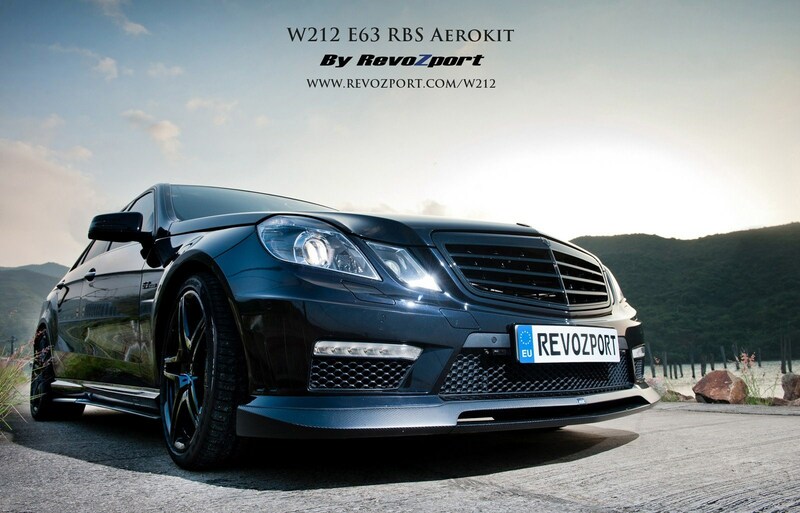 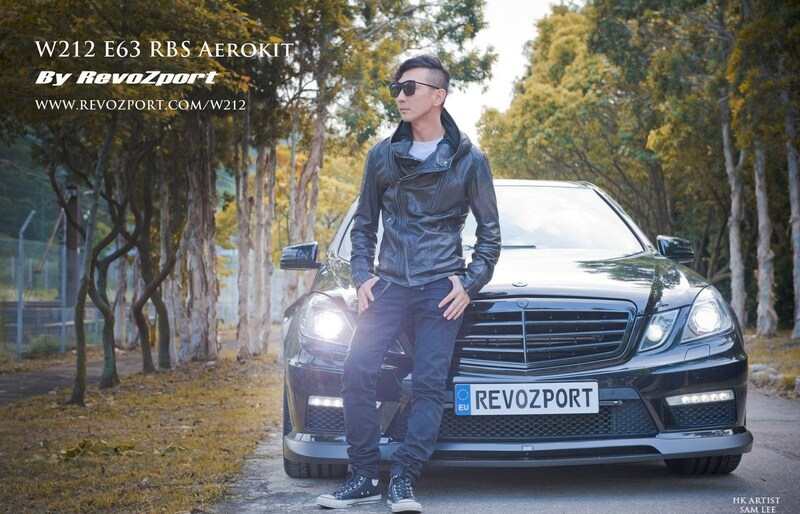 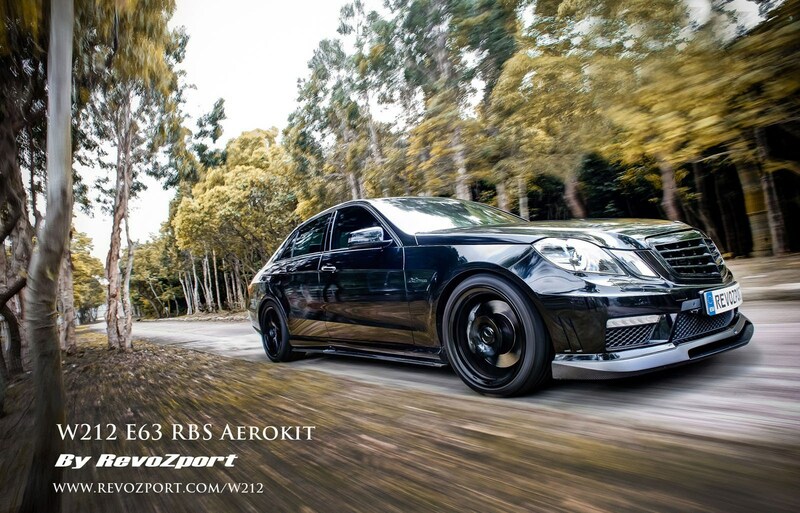 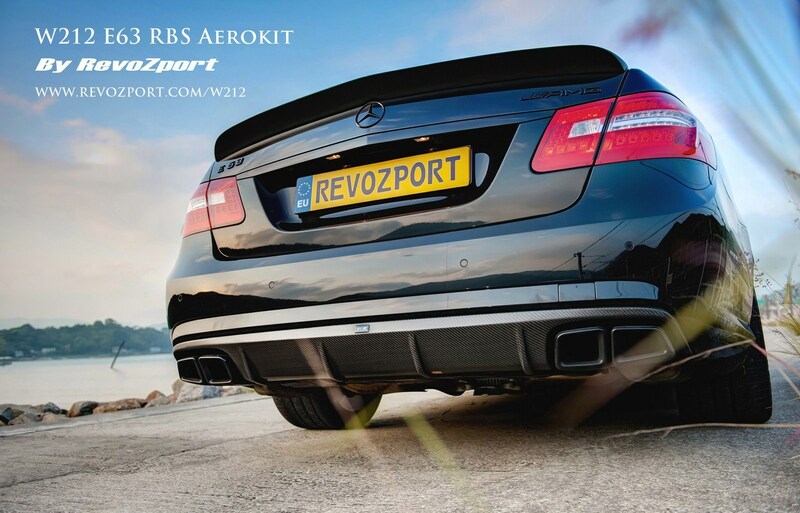 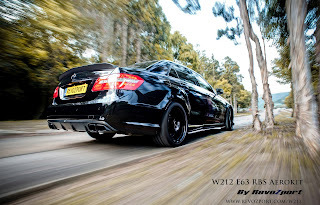 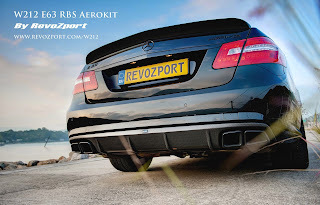 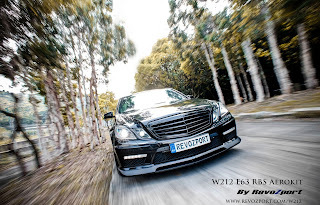 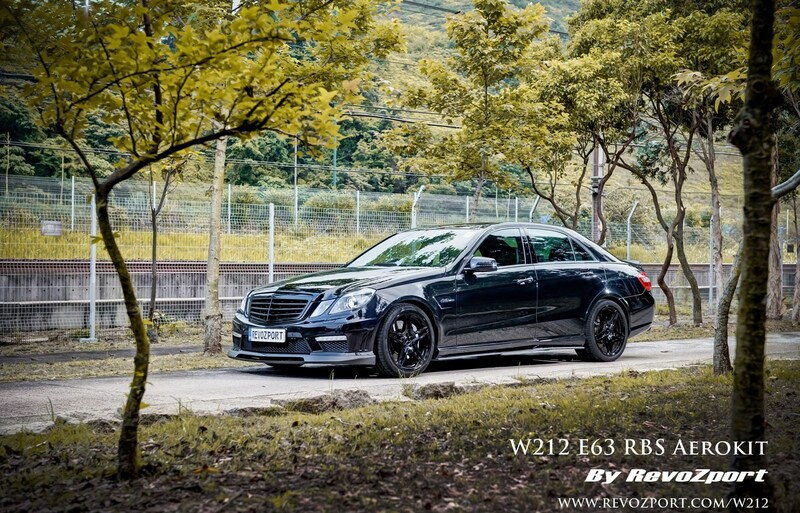 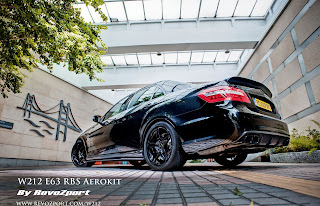 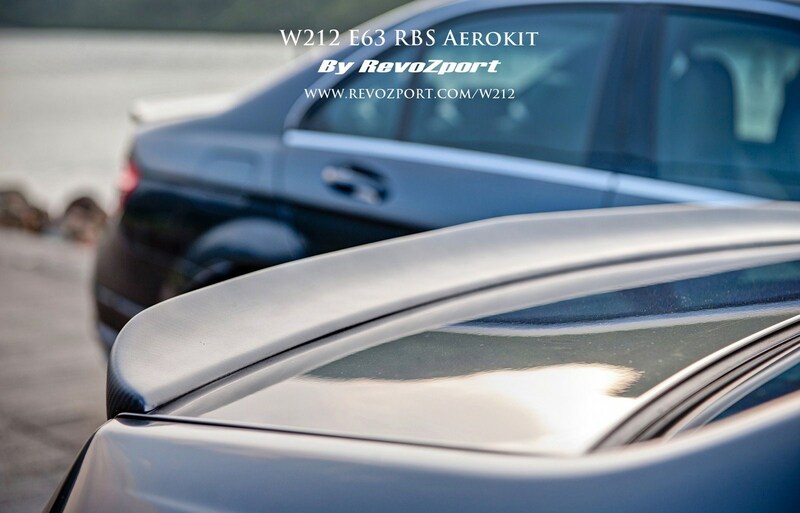 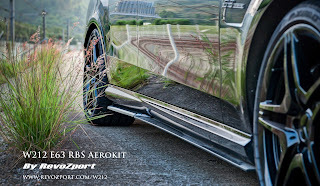 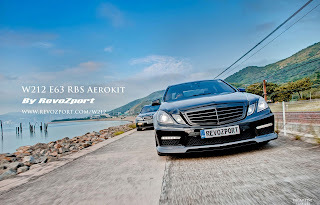 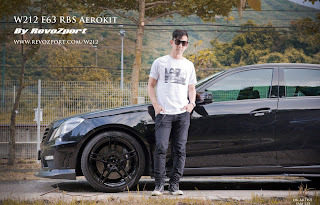 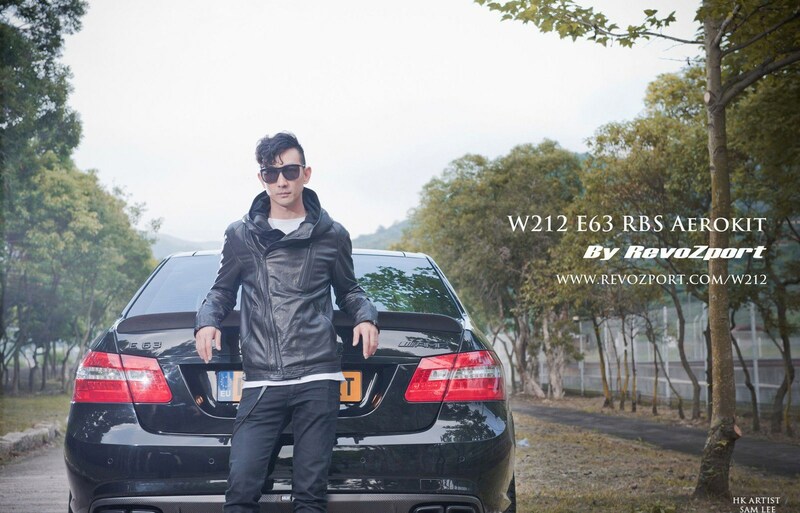 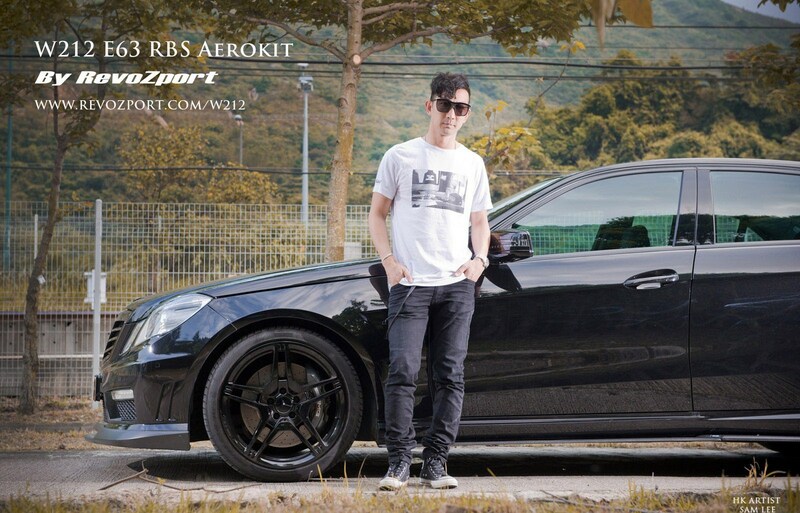 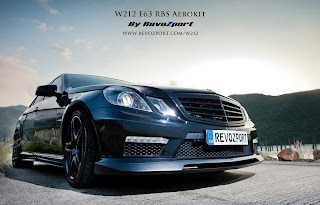 Hong Kong based tuner Rvozport has unveiled the RBS aerokit for the Mercedes E 63 AMG W212, available for both the sedan and the estate version. 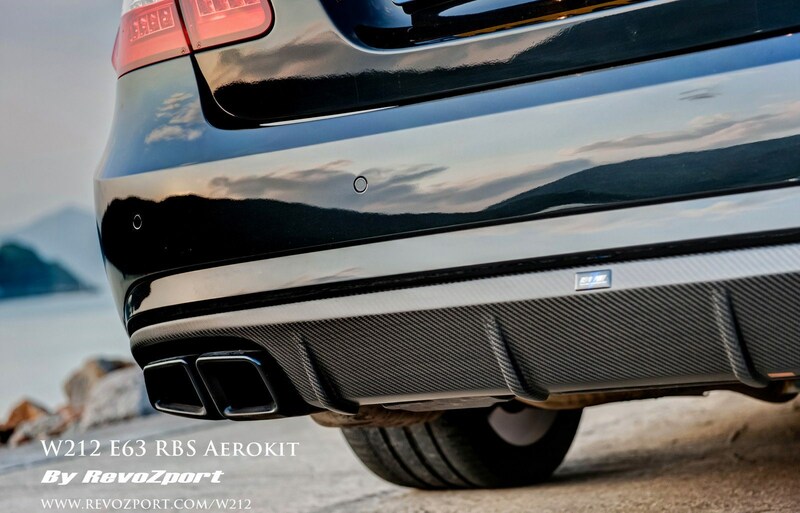 The kit includes a new bumper with redesigned air intakes, carbon fiber splitter, side skirts, flared fenders, diffuser and rear spoiler. 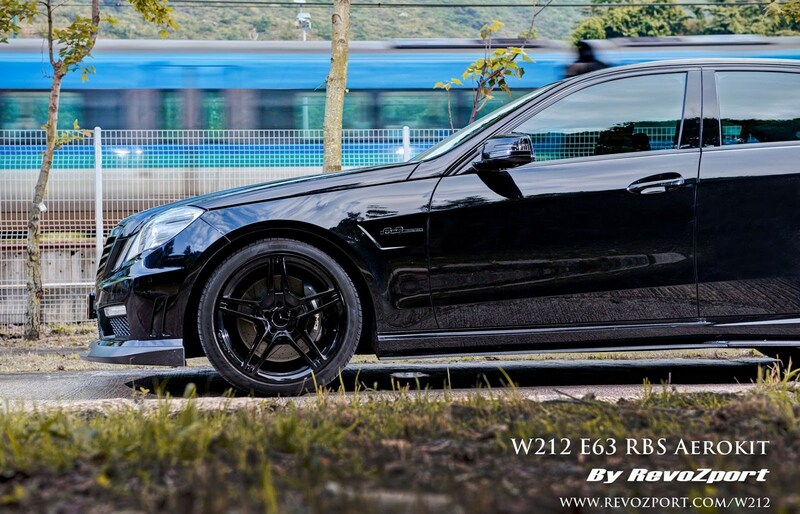 Black alloy wheels complete the kit. On request, you can have the mirrors in carbon and a new front grille. 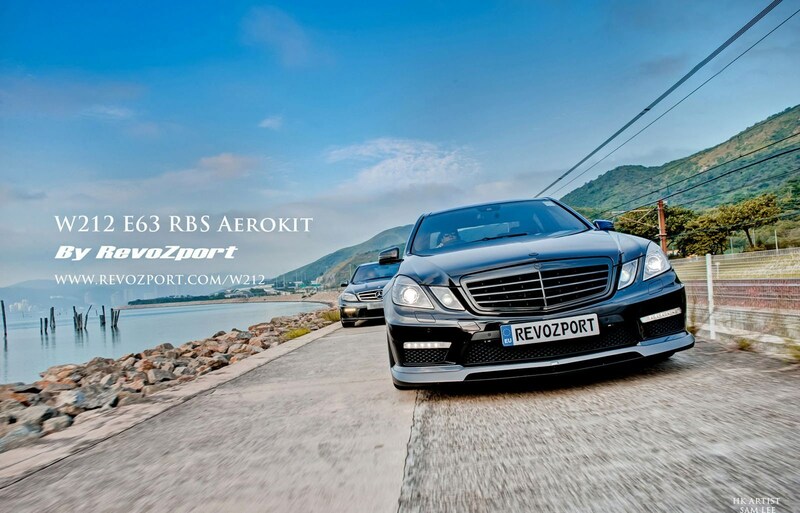 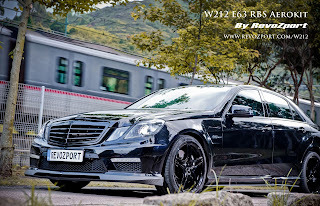 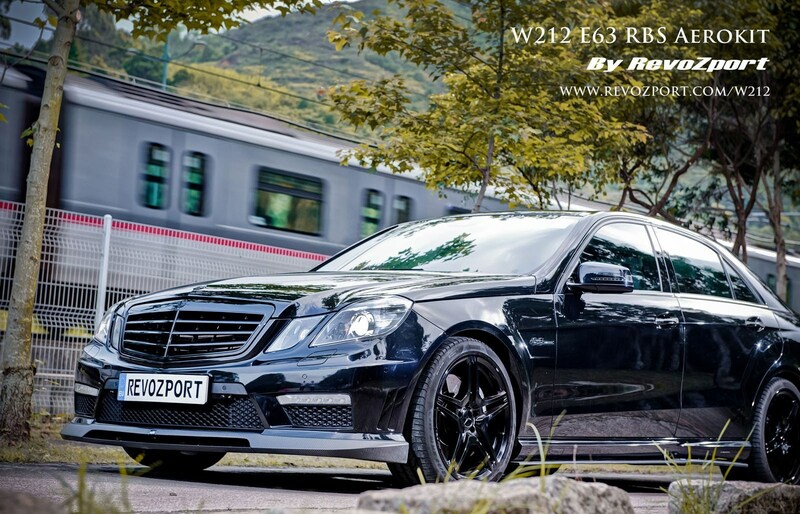 Il tuner di Hong Kong Rvozport ha svelato il kit aerodinamico RBS per la Mercedes E 63 AMG W212, disponibile sia per la versione berlina che per la variante station wagon. 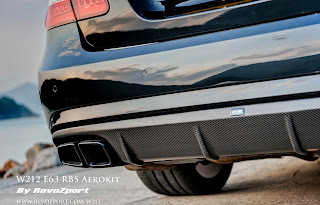 Il kit comprende un nuovo paraurti dotato di inedite prese d'aria, splitter in fibra di carbonio, minigonne laterali, parafanghi allargati, diffusore e spoiler posteriore. I cerchi in lega neri completano il kit. 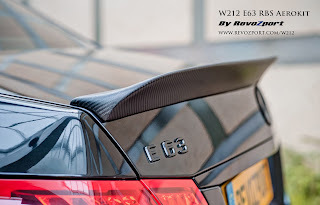 A richiesta si possono avere gli specchietti in carbonio e una nuova mascherina frontale.